At Burning Man this year, you can be 3D scanned, and then have your 3D printed figurine delivered to you via drone, guided by GPS. It’s called PRoject Blue Sky. 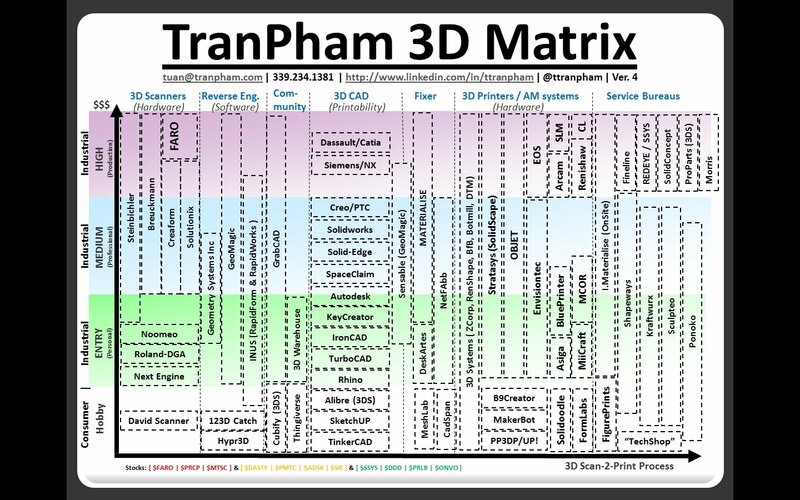 Objet’s Tuan Tranpham sent us two graphics he created that provide an overview and matrix of the 3D printer market. This is a funny video. Zealand TV show TV One Breakfast’s host Toni Bawdon gets her herself scanned by a Xbox Kinect/ReconstructMe software and 3D printed. 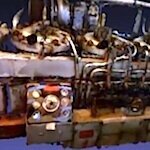 Autodesk has just released its popular 123D Catch program as an iPad app. 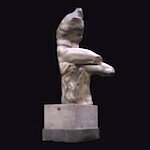 Use it to convert a series of photos of an object into an accurate 3D model. Designers from Loughborough University are using 3D scanning and 3D printing to restore relics in Beijing’s Forbidden City. Y Combinator startup Matterport has invented a 3D scanner that is 18 times cheaper and 20 times faster than the competition. Great for 3D printing.